Holidaying in Dublin is like taking in a massive breath of fresh air. 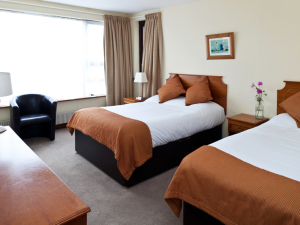 Full of history, energy and culture, this vibrant city is the perfect place to relax and revitalise; the Fitzpatrick Castle Holiday Homes can ensure your stay in Ireland is the best it could possibly be. 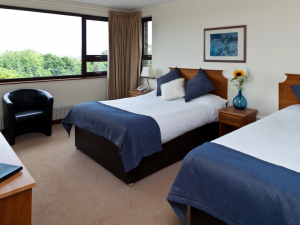 Our self-catering apartments are a short distance to Dublin City with some overlooking Dublin Bay and the top attractions in Dublin and Wicklow. 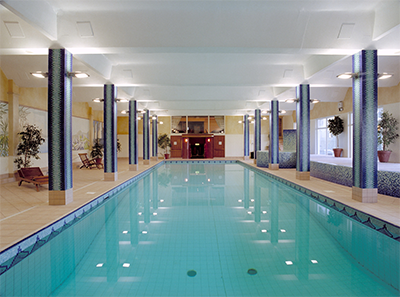 All guests have access to the resort’s restaurants, swimming pool, gym and leisure centre. We look forward to welcoming you to this beautiful city! 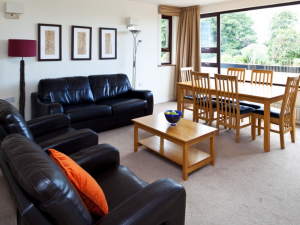 A fully furnished two bedroom holiday apartment. Sleeps up to 6. Small balcony. Ground floor. 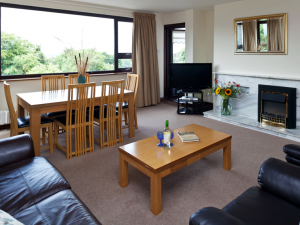 A fully furnished two bedroom holiday apartment. Sleeps up to 6. Small balcony. First floor. Views of Dublin Bay. A fully furnished two bedroom holiday apartment. Sleeps up to 6. Small balcony. Second floor. Views of Dublin Bay. 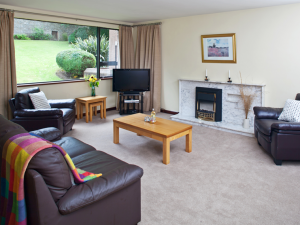 A fully furnished one bedroom holiday apartment. Sleeps up to 4. Small balcony. Ground floor. 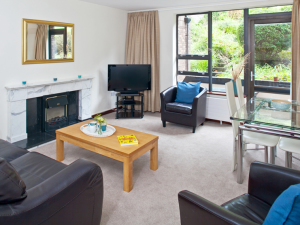 A fully furnished one bedroom holiday apartment. Sleeps up to 4. Small balcony. First floor. Views of Dublin Bay. 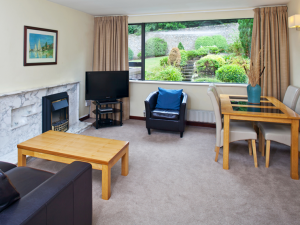 A fully furnished one bedroom holiday apartment. Sleeps up to 4. Small balcony. Second floor. Views of Dublin Bay. A fully furnished two bedroom holiday apartment. Sleeps up to 6. Ground floor. Access to landscaped gardens. 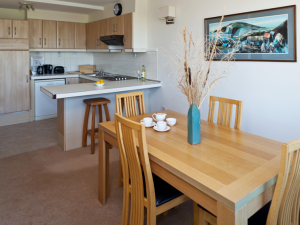 A fully furnished two bedroom holiday apartment. Sleeps up to 6. First floor. Overlooking landscaped gardens. 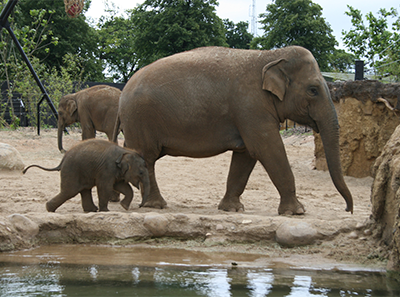 There’s lots to love about Dublin, Ireland’s welcoming capital. It is a vibrant UNESCO City of Literature, founded by Vikings, and bursting with history, culture, top attractions, excellent shopping, great activities and entertainment and an eclectic mix of pubs, cafés and restaurants. 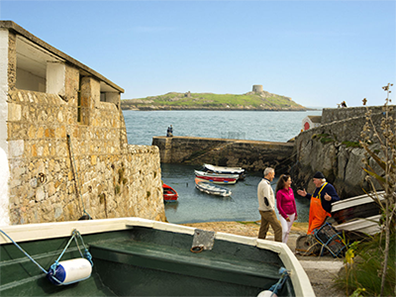 It’s got a wonderful coastline too, where you can enjoy great water activities, stroll along piers and promenades, watch the yachts bobbing in Dublin Bay, savour fresh fish in a seaside restaurant or a French pastry in a local café, experience boutique shopping, visit a local market, or explore historic castle, towers and museums. Where’s the best location to take it all in? 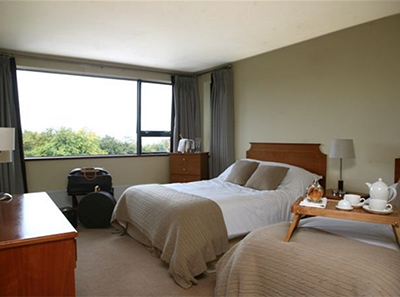 Fitzpatrick Castle Holiday Homes! We are situated in Killiney, a special part of Dublin, and right next door to Fitzpatrick Castle Hotel (and you have access to all their leisure facilities and services). 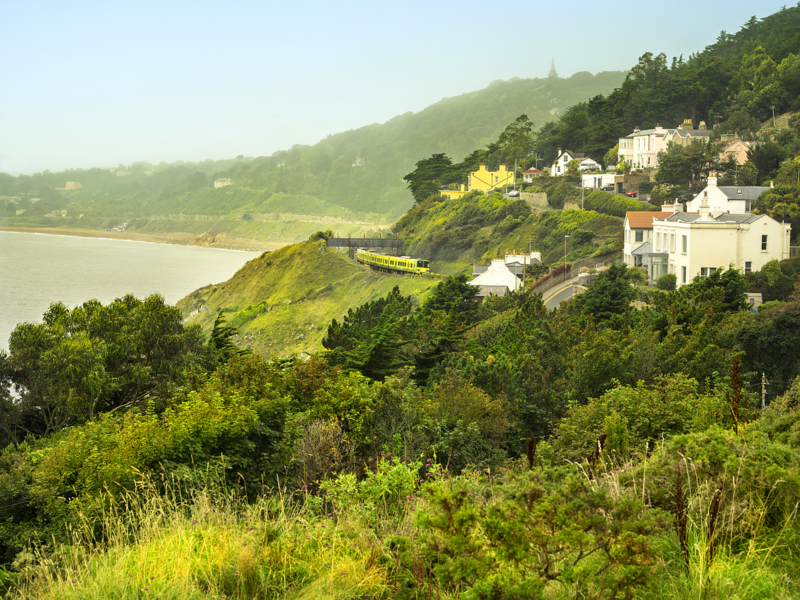 Our Vacation Rental Homes overlook the entire spread of Dublin Bay on one side and the 300 acre Killiney Hill Park on the other. County Dublin southwards as far as Greystones, Co Wicklow. 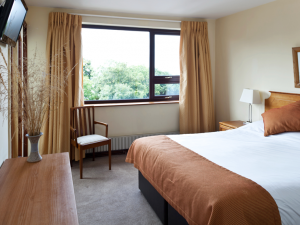 It provides easy access to Dublin City and its coastline and allows you to discover the sights and attractions Dublin has to offer including sandy beaches, parks, theatres, harbour villages, museums, city shopping and much more. The DART operates every 15 minutes, all day, and its fares are great value.